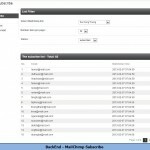 Should you be the webmaster of a site then communicating with members via e-mail is always an important issue. 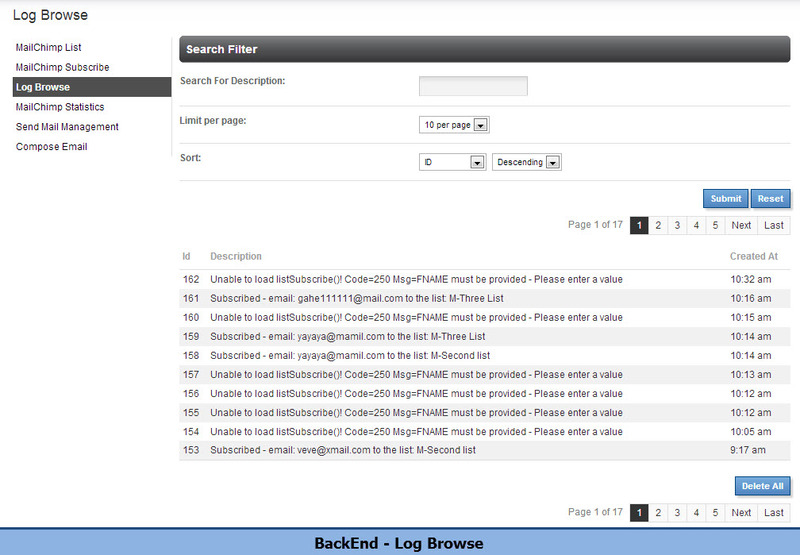 The thing is, sending a large number of e-mails in a time takes your site a lot of resource as well as time to mange. 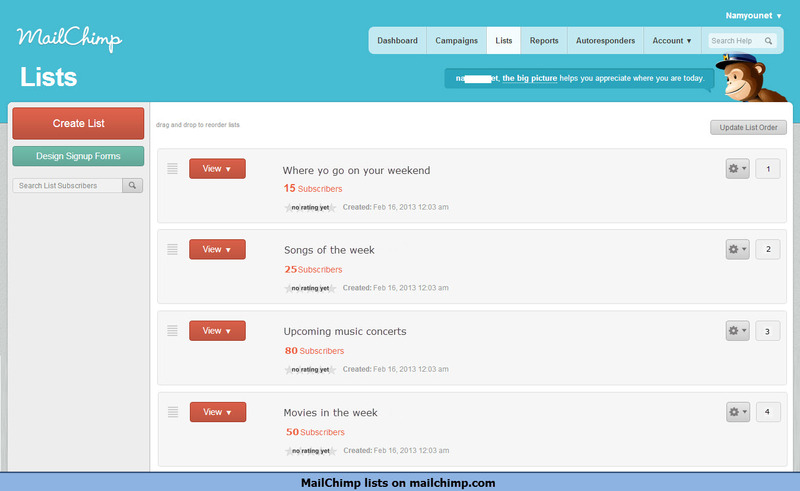 Basing on this demand, we are now glad to bring to you: MailChimp Integration. 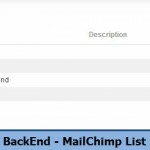 There is nothing more to say about MailChimp since this is a famous service which assists webmasters to send a large number of newsletters to site members. 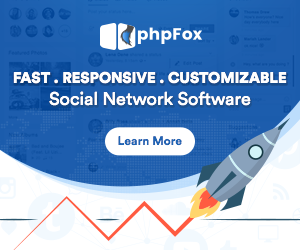 MailChimp Integration is just an improvement from YouNet which helps your phpFox site connect to MailChimp. 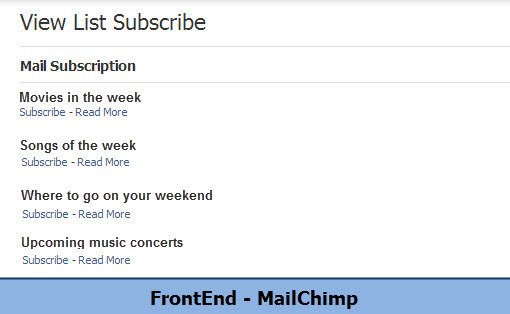 Once finishing installing, you will be able to import all e-mail addresses of your members to MailChimp, separate them into group, define the e-mail template to be sent to specific group then MailChimp will take care of the rest. 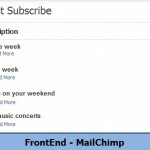 With MailChimp Integration, sending newsletters to members has never been easier. 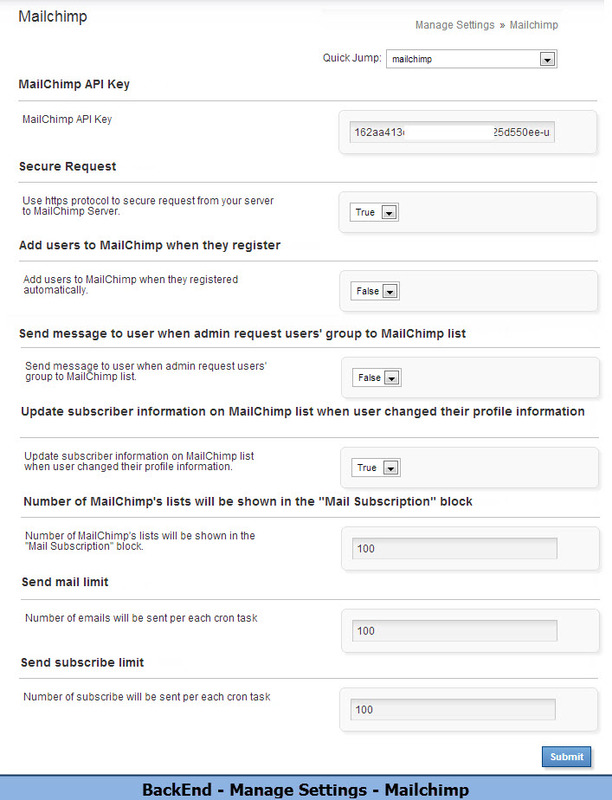 phpFox Users are automatically added to MailChimp on their first logging in. 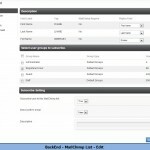 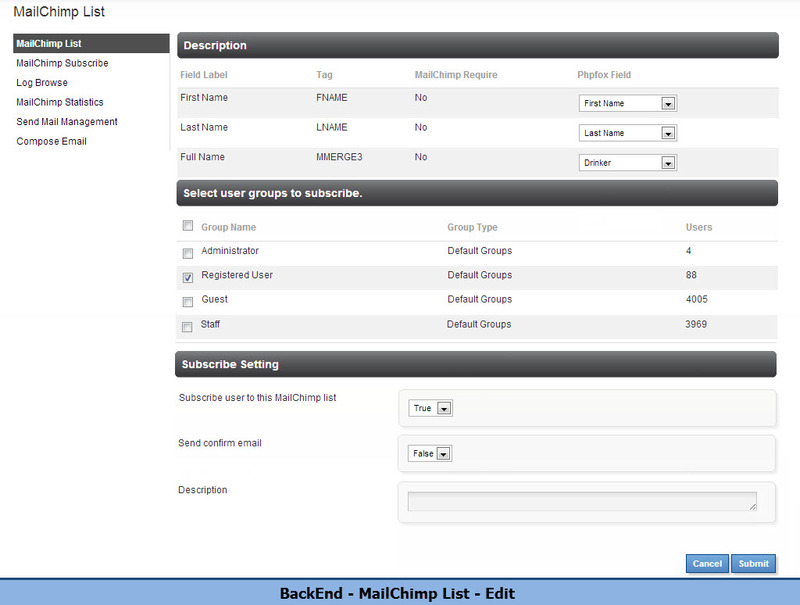 Admin is able to import members’ email addresses from phpFox site to MailChimp. 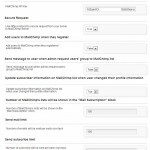 phpFox members can choose kinds of newsletter they would like to subscribe to. 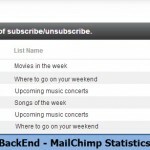 Define the number of Subscribe and Unsubscribe on a specific list. 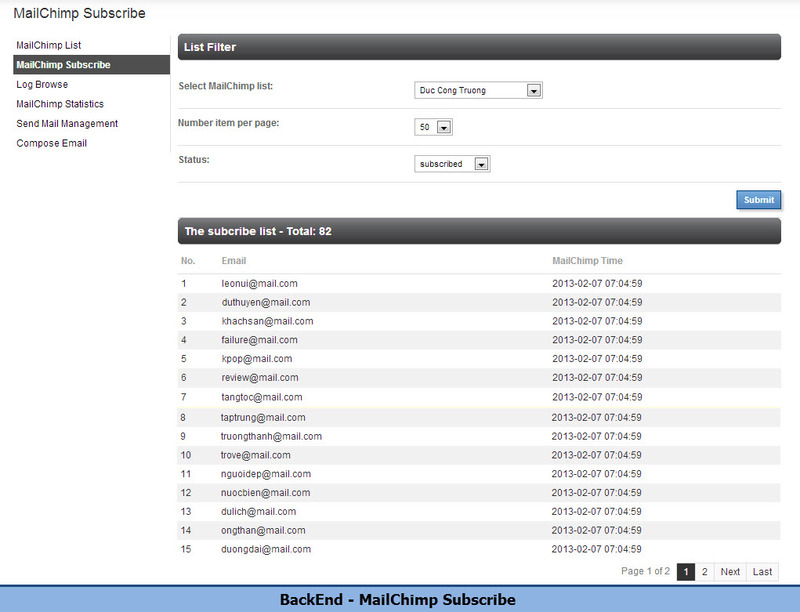 This mail management system is to manage different kind of email, not ones from MailChimp. 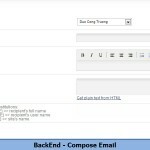 This is to compose emails which are managed by Send Mail Management.